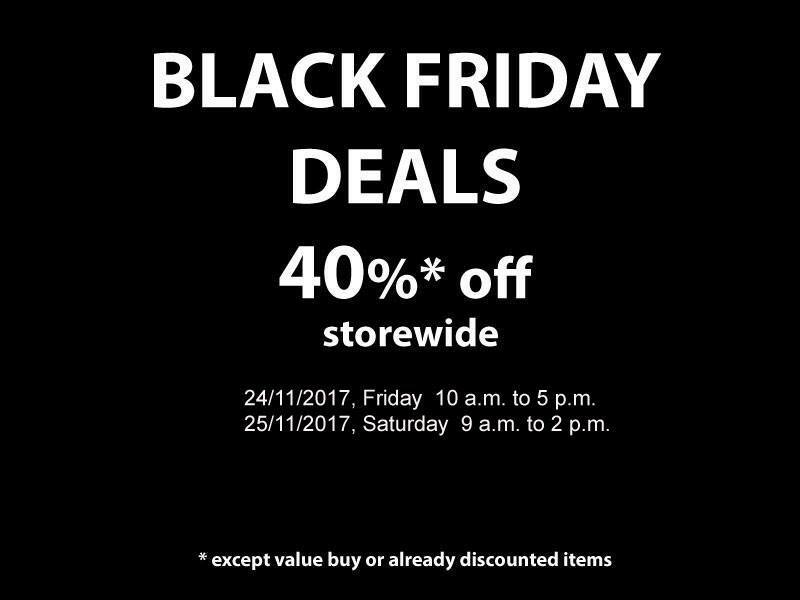 Date: 24/11/2017 from 10 a.m. to 5 p.m.
25/11/2017 from 9 a.m. to 2 p.m. 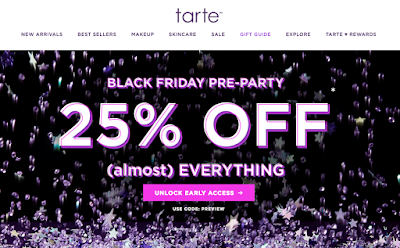 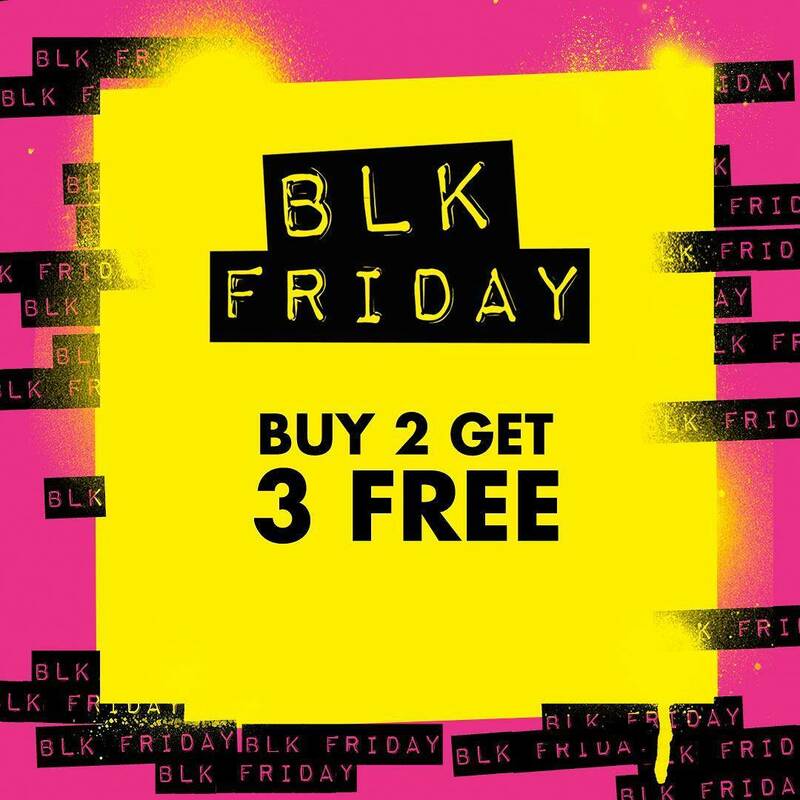 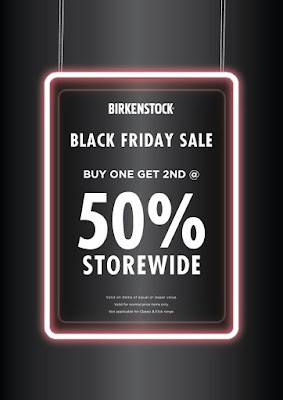 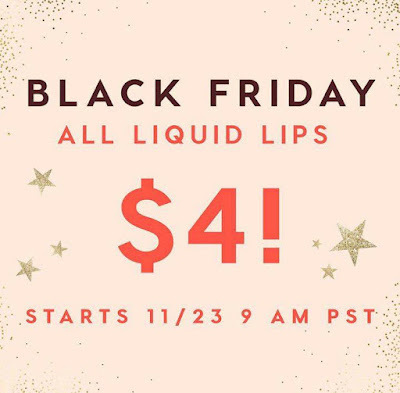 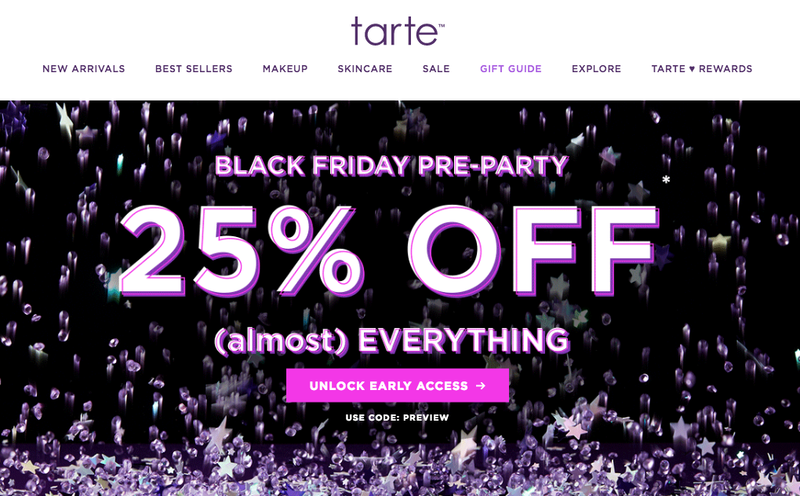 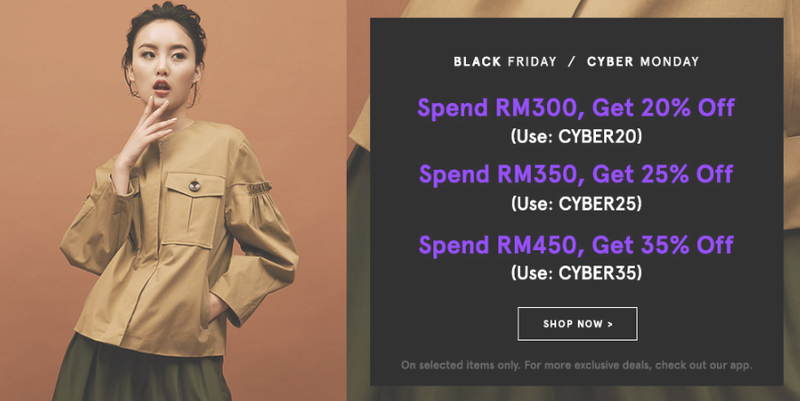 Enjoy 30% and 50% off on site! 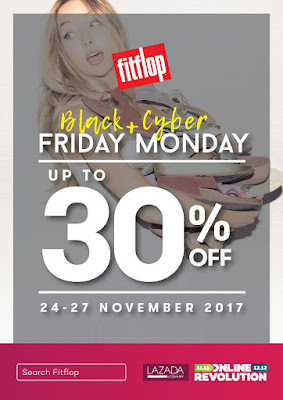 FITFLOP Enjoy up 30% off ! 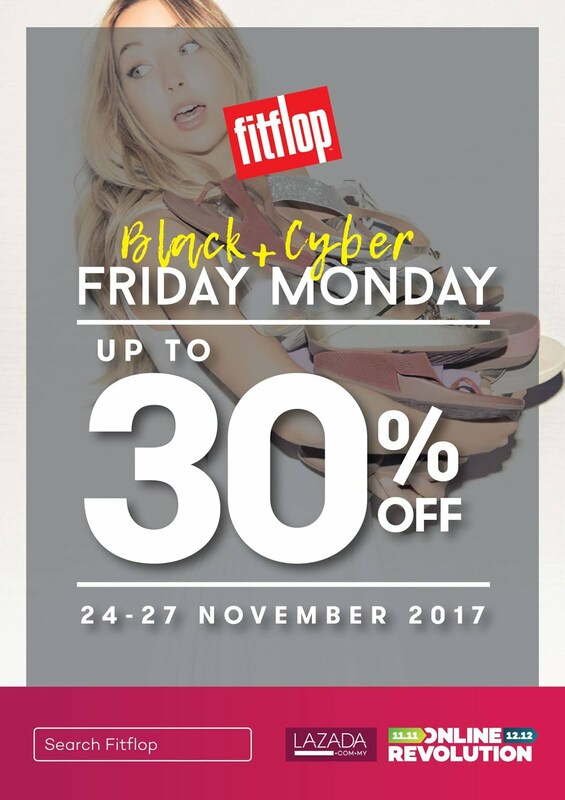 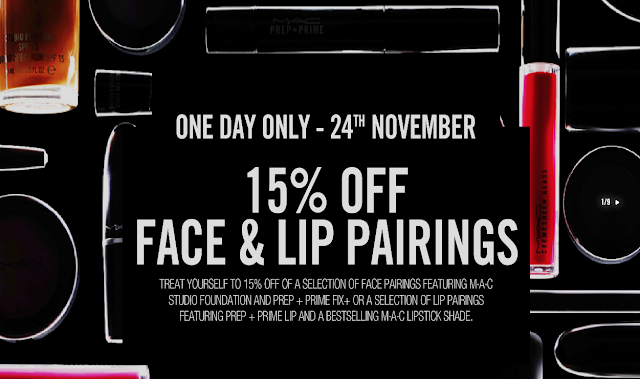 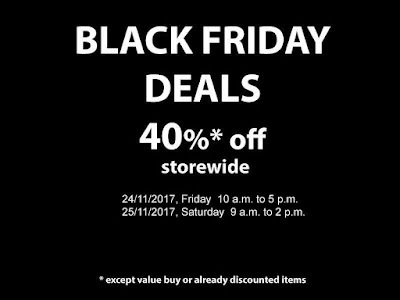 Date: 24 till 27 Nov 2017 online store:Fitflop Uniqlo Enjoy special discount of certain items ! 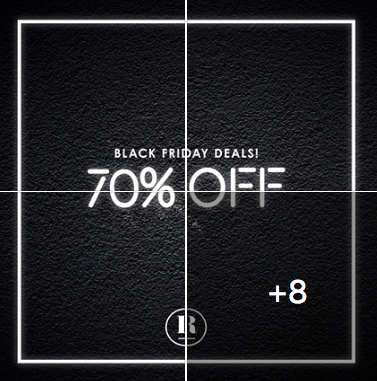 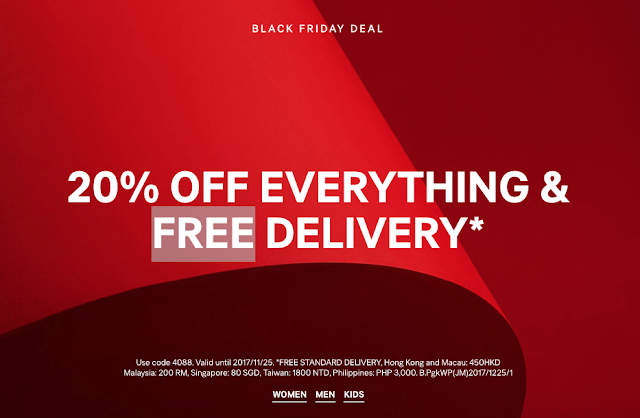 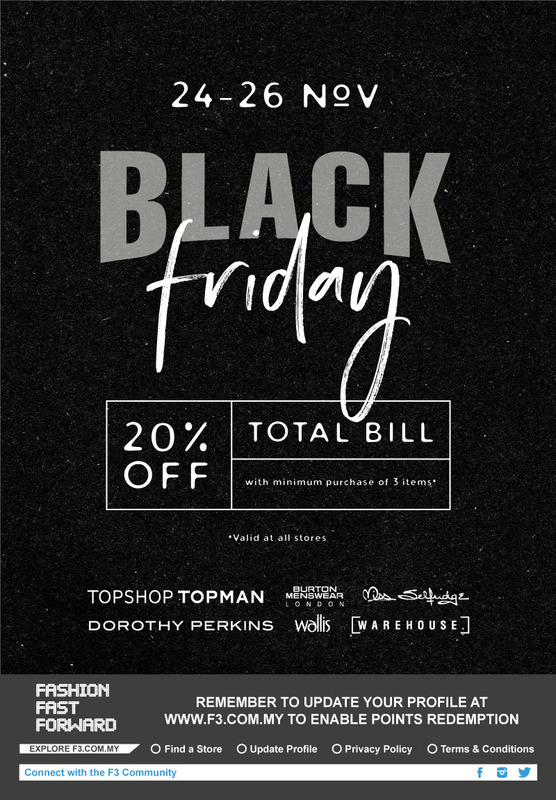 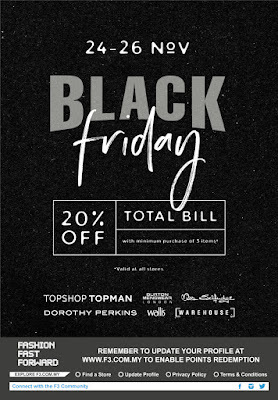 Date: 24 Nov till 27 nov 2017. online store: http://www.uniqlo.com/my/store/women/featured/black-friday.html H&M Enjoy 20% everything ! 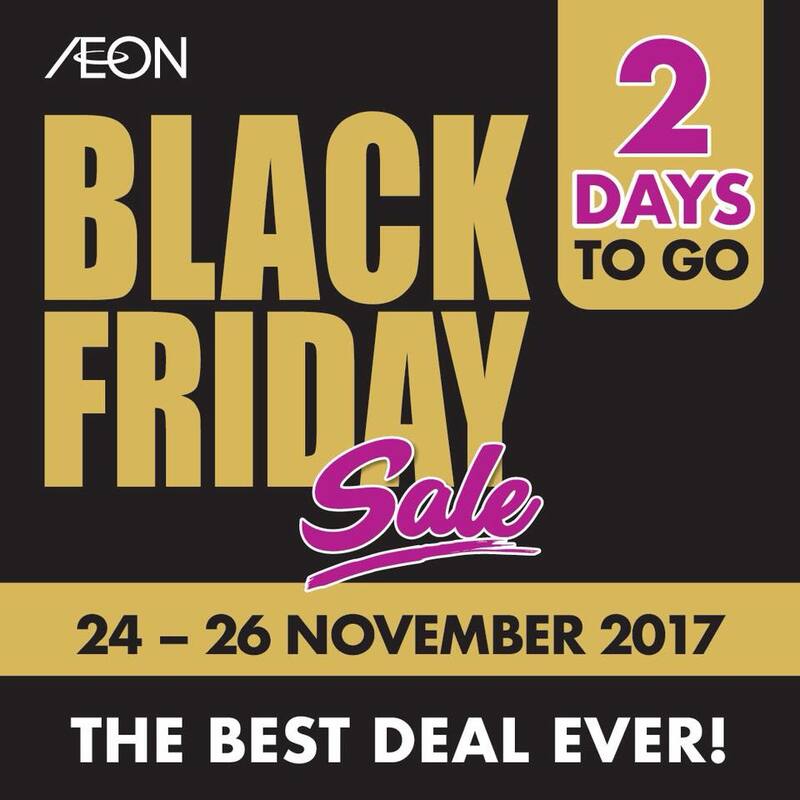 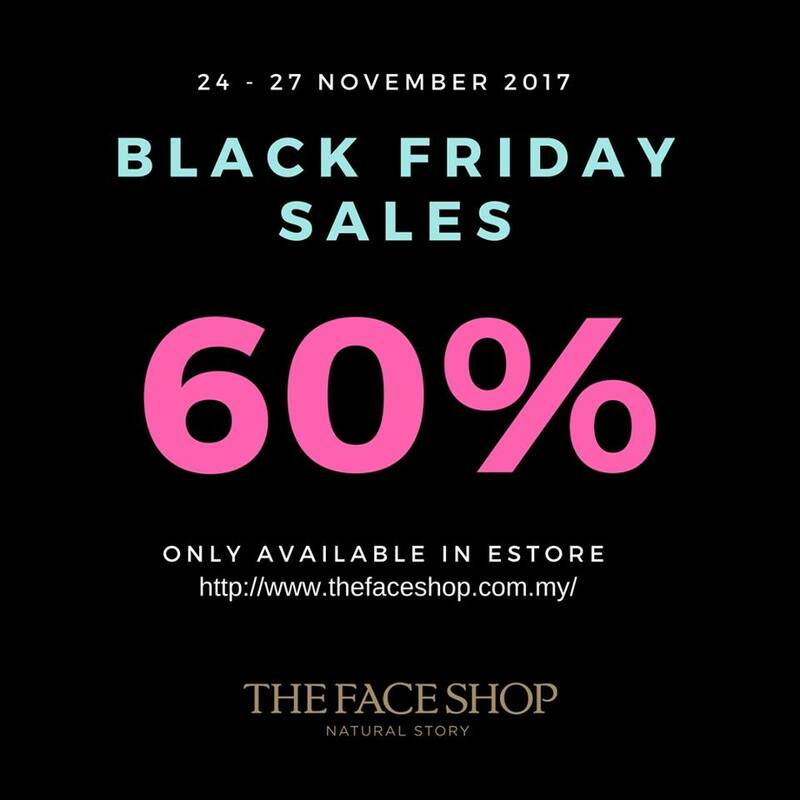 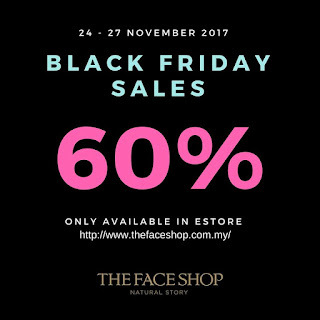 Date: 24 till 26 Nov 2017 ( instore) Date : 24 till 25 th Nov 2017 ( online ) Free shipping. online store: http://www2.hm.com/en_asia4/index.htmlCLOSED Happy shopping! Don't forget to sign up for SHOPBACK earn cash back.